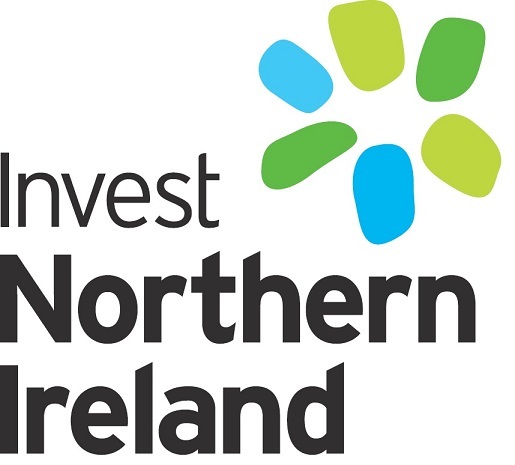 The Northern Ireland pharma firm and Clarendon portfolio company has become the first business to float on the junior stock market this year. Diaceutics has joined two other Northern Ireland firms on the AIM - First Derivatives and another Clarendon portfolio company, Fusion Antibodies. Belfast-based IT firm Kainos is listed on the main stock exchange.